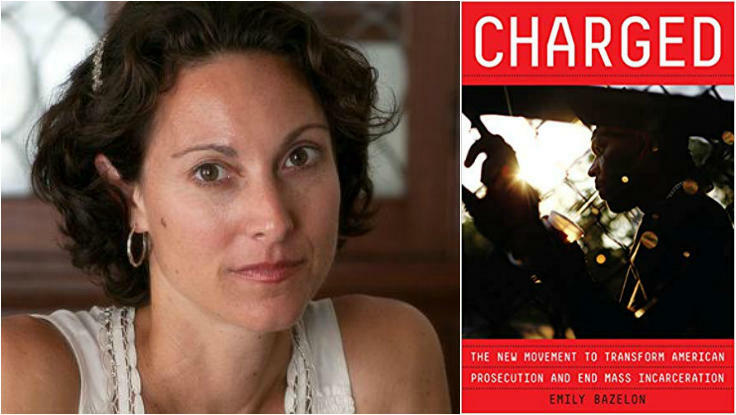 In her new book Charged, renowned journalist, podcaster, and legal commentator Emily Bazelon exposes the unchecked power of prosecutors as a driving force in America’s mass incarceration crisis—and charts an actionable path to fix it. A crucial book, written by one of our sharpest investigative journalists, Charged provides the blueprint for a different and profoundly better future. To book Emily Bazelon for your next event, contact The Lavin Agency, her exclusive speakers bureau.